Michael Jackson's Kids Come Together for Family Dinner But Where's Grandma? Michael Jackson's Kids Do Family Dinner, Where's Grandma? 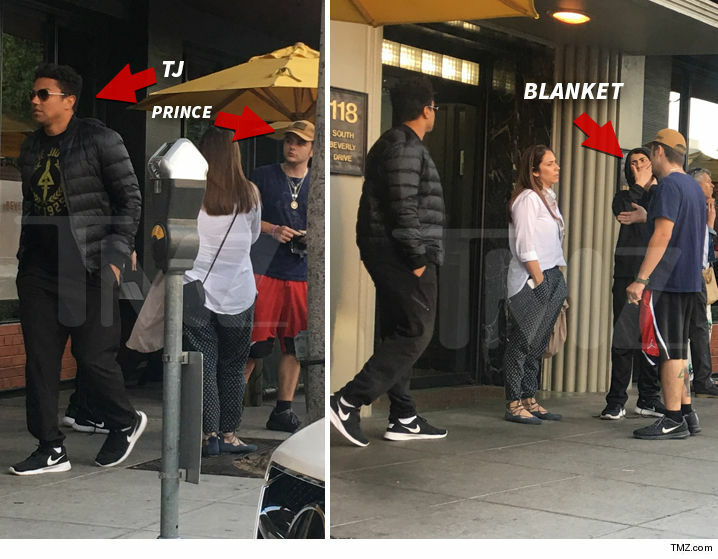 Michael Jackson's sons, Prince and Blanket, got together with a few cousins for dinner in Bev Hills ... where Grandma Katherine had to be the hot topic. Tito's son TJ Jackson, who's been legal guardian of MJ's kid, was at Honor Bar Saturday evening with the group -- and we know he's smack in the middle of Katherine's battle with Trent Jackson. TMZ broke the story ... Trent's lawyers want TJ to sit down with Katherine and mediate her elder abuse claims against Trent. 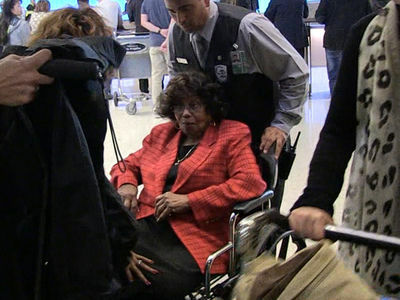 That could be difficult for TJ right now, because Katherine's been kept in hiding -- away from Michael's kids -- since she flew back to L.A. last week. 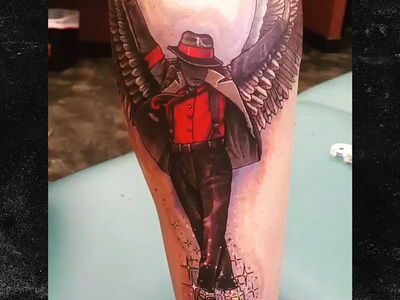 Paris was not at the Saturday dinner because she attended the GLAAD Awards, but this was our first glimpse at Prince's awesome MJ tattoo in public.